Suburbs of Hanover: Baresville, Bowman Addition, Brushtown, Direct Brands, Edgegrove, Fairview Drive, Gitts Run, Gnatstown, Grangeville, Green Springs, Hanover Direct, Hershey Heights, Hobart, Jacobs Mills, Moulstown, Park Heights, Park Hills, Parkville, Pennville, Pleasant Hill, Shorbes Hill, York Road. Hanover is also known as: York County / Hanover borough. Their current mayor is Mayor Ben Adams. Zip codes in the city: 17331, 17332, 17333.
unty funeral flowers can be purchased from one of the local funeral shops we partner with. There are currently 9 funeral options for this city. 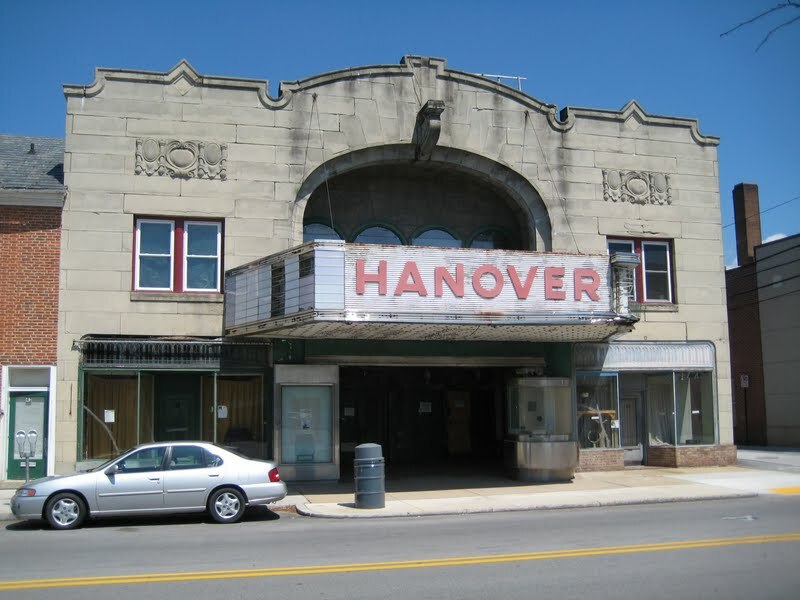 Hanover has been featured in films like: Girl, and Interrupted (1999). Some of the notable people born here have been: Ashley Rhodes (costume designer). 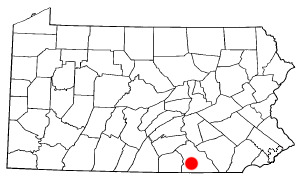 Hanover is a borough in York County, Pennsylvania, 19 miles (31 km) southwest of York and 54 miles (87 km) north-northwest of Baltimore, Maryland and is 5 miles (8.0 km) north of the Mason-Dixon line. The town is situated in a productive agricultural region. The population was 15,289 at the 2010 census. The borough is served by a 717 area code and the Zip Codes of 17331-34. Hanover is named after the German city of Hannover. It was revealed by Stevens Point Journal on October 20th, 2018 that Judy Ann Korbal (Sager) perished in Stevens Point, Wisconsin. Ms. Korbal was 69 years old and was born in Hanover, PA. Send flowers to express your sorrow and honor Judy Ann's life. It was reported on September 30th, 2018 that Jean Cottier (Osborne) perished in Savannah, Georgia. Ms. Cottier was 60 years old and was born in Hanover, PA. Send flowers to express your sympathy and honor Jean's life. It was reported on September 11th, 2017 that Anna Clabaugh (Coulson) passed on in Christiansburg, Virginia. Ms. Clabaugh was 93 years old and was born in Hanover, PA. Send flowers to express your sorrow and honor Anna's life. It was disclosed by Statesville Landmark on July 7th, 2017 that Beverly Ann Feeser passed away in Mooresville, North Carolina. Feeser was 72 years old and was born in Hanover, PA. Send flowers to express your sorrow and honor Beverly Ann's life. It was reported on March 23rd, 2017 that Edward N Wagner died in Hanover, Pennsylvania. Wagner was 85 years old and was born in Ashland, OH. Send flowers to express your sorrow and honor Edward N's life. It was disclosed by The Roanoke Times & World News on March 21st, 2017 that Robert H Saltzgiver passed away in Roanoke, Virginia. Saltzgiver was 88 years old and was born in Hanover, PA. Send flowers to express your sorrow and honor Robert H's life. It was noted by The Advocate on December 14th, 2016 that Joseph Charles Gardner died in Newark, Ohio. Gardner was 61 years old and was born in Hanover, PA. Send flowers to share your condolences and honor Joseph Charles's life. It was noted by Sarasota Herald-Tribune on November 3rd, 2016 that Earl "Jeff" Mummert perished in Bradenton, Florida. Mummert was 88 years old and was born in Hanover, PA. Send flowers to express your sympathy and honor Earl "Jeff"'s life. It was disclosed by The News Tribune on January 24th, 2016 that Terry L Snider perished in Lakewood, Washington. Snider was 83 years old and was born in Hanover, PA. Send flowers to express your sympathy and honor Terry L's life. It was noted on September 14th, 2015 that Lucille M Heroux-Nielsen (Olivier) passed away in Hanover, Pennsylvania. Send flowers to express your sympathy and honor Lucille M's life. The dispute was settled when Maryland and Pennsylvania hired British experts Charles Mason and Jeremiah Dixon to survey what became known as the Mason–Dixon Line. After the war, the population increased steadily until the War of 1812. The name Hanover was suggested by Michael Tanner, who was one of the commissioners who laid out York County in 1749 and owned large tracts of land southeast of the town. In 1763, McAllister divided his farm into lots and founded the town of Hanover. The inconclusive battle delayed the Confederate cavalry on their way to the Battle of Gettysburg. She and her husband moved to Hanover, Pa., where she helped David manage a horse ranch for ... and grandson, Caleb King. A funeral service will be held at 10 a.m. Monday at Pedrick Funeral Home in Douds; the Rev. Dennis Hoffman officiating. Wetzel Funeral Home and Crematory, Inc. provides complete funeral services to the local community. Listing all funeral homes in Hanover, Pennsylvania so you can easily send flowers to any location (same day delivery) or find any funeral service.